Almighty God, giver of every good gift: Look graciously on your Church, and so guide the minds of those who shall choose a Presiding Bishop, that we may receive a faithful pastor, who will care for your people and equip us for our ministries. We pray especially for the nominees, Thomas, Michael, Ian, and Dabney, that they may feel your loving care through this election, and that your will for each of them may be fulfilled; through Jesus Christ our Lord. Amen. 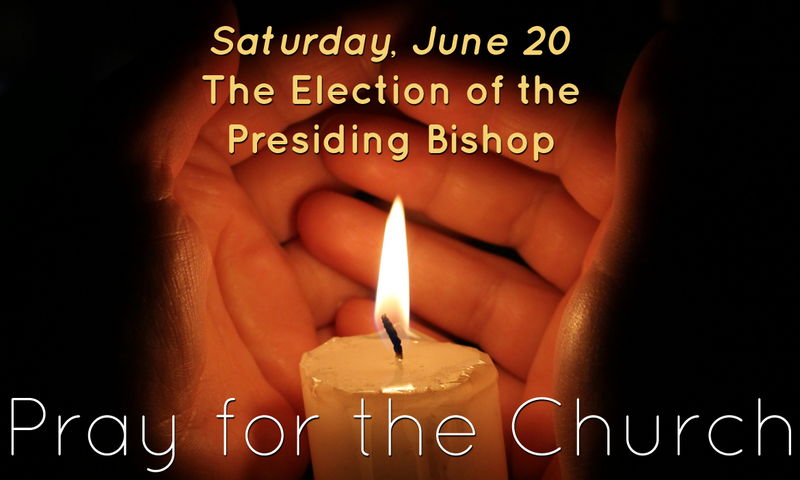 Today, the bishops of the Episcopal Church will elect the next Presiding Bishop for the Episcopal Church and the House of Deputies will confirm that election. You can find the candidates here: http://www.generalconvention.org/pbelect. The election will take at the Cathedral Church of St. Mark. All bishops with seat, voice, and vote will vote in the election. Once the election has taken place, Presiding Bishop Katharine Jeffert Schori will refer the name to the House of Deputies for confirmation and when that vote occurs, the House of Deputies will send word to the cathedral and the election will be complete. Pray for the candidates and all the bishops as they vote. 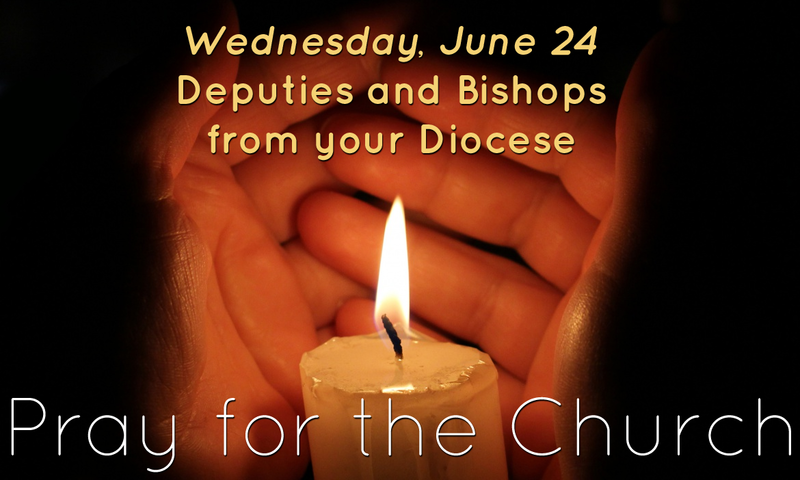 Pray for the Deputies and Bishops from your Diocese. O God, the fountain of wisdom, whose will is good and gracious, and whose law is truth: We beseech you so to guide and bless our deputies N. and N., and our bishop(s) N. [and N.], that they may make wise decisions and enact faithful resolutions that please you, to the glory of your Name and the welfare of this Church; through Jesus Christ our Lord. Amen. 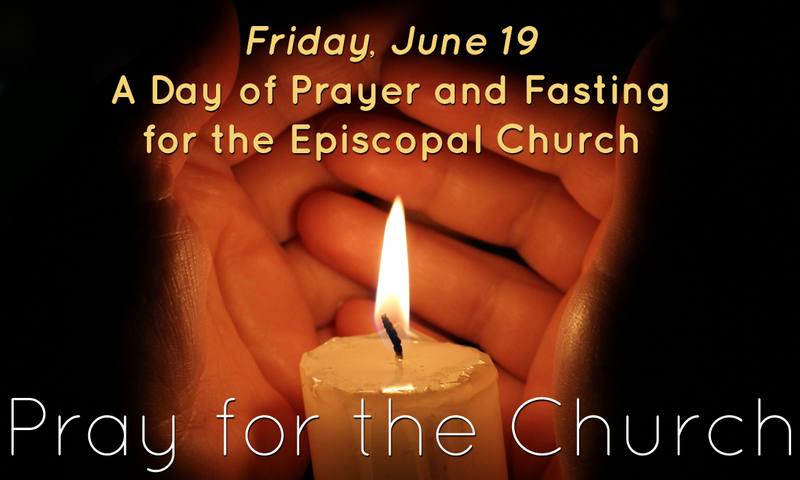 The Acts 8 Moment calls on Episcopalians to pray for the church, each day between now and the start of General Convention on June 25. To help you in your prayers, we have suggested a specific prayer intention for each day, along with prayers that might be helpful to you as you pray. We hope you will pray at various times of the day, but especially at 5:08 p.m.! (The number 5 is for the 5th book of the New Testament, the Book of Acts, and 8 is for the 8th chapter.) This is the final day of these ten days of prayer leading to the convention. The Acts8 Moment is a Missionary Society made of lay and clergy members of the Episcopal Church who seek to change the conversation in The Episcopal Church from death to resurrection; equipping The Episcopal Church to proclaim resurrection to the world. Read about the Acts8 Moment here. 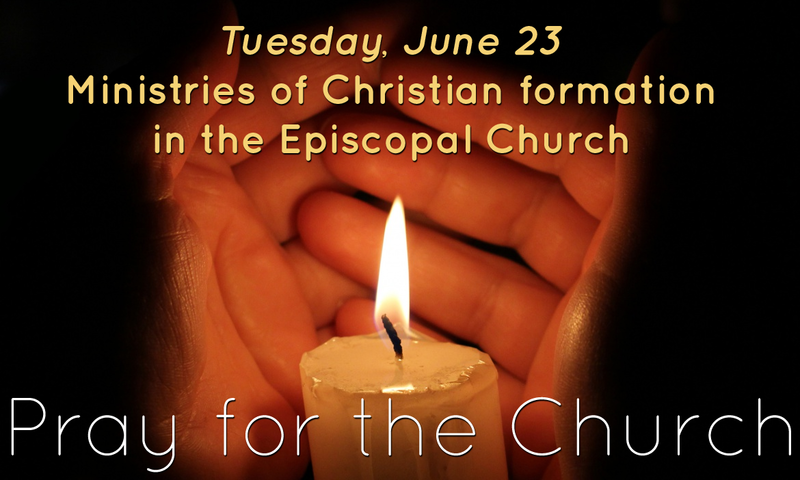 Pray for Ministries of Christian Formation in The Episcopal Church. 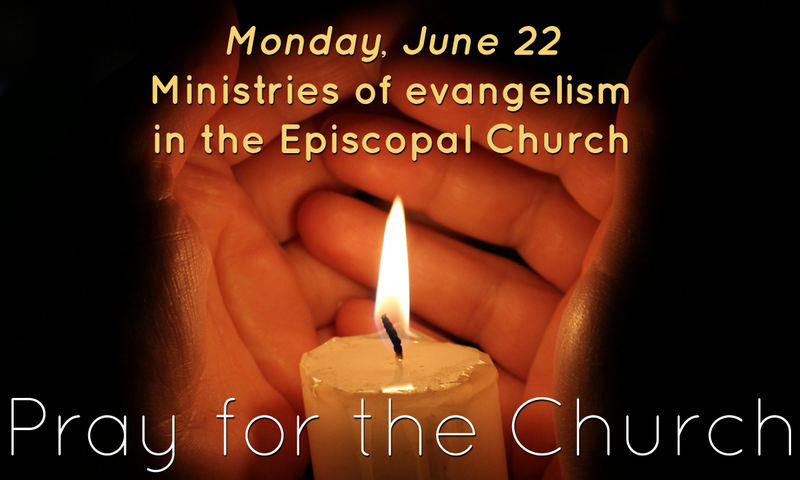 Pray for Ministries of Evangelism in The Episcopal Church. O God, who has made of one blood all the peoples of the earth, and sent your blessed Son to preach peace to those who are far off and to those who are near: Grant that people everywhere may seek after you and find you, bring the nations into your fold, pour out your Spirit upon all flesh, and hasten the coming of your kingdom; through your Son Jesus Christ our Lord, who lives and reigns with you and the Holy Spirit, one God, now and for ever. Amen. 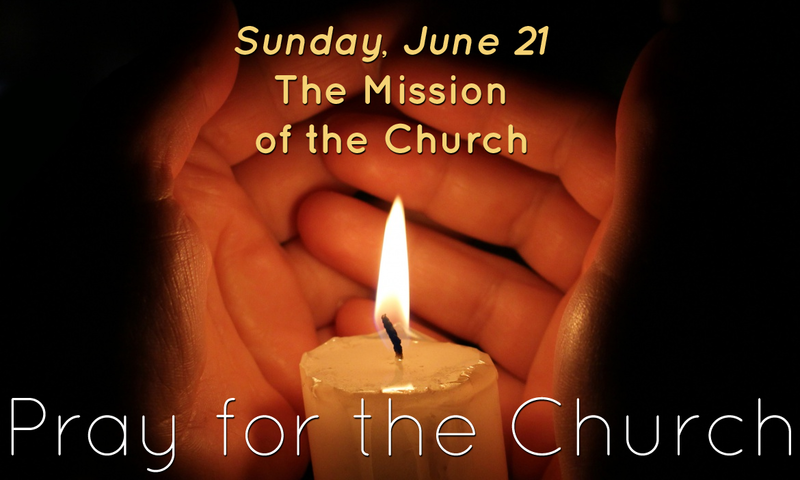 Pray for the Mission of the Church. 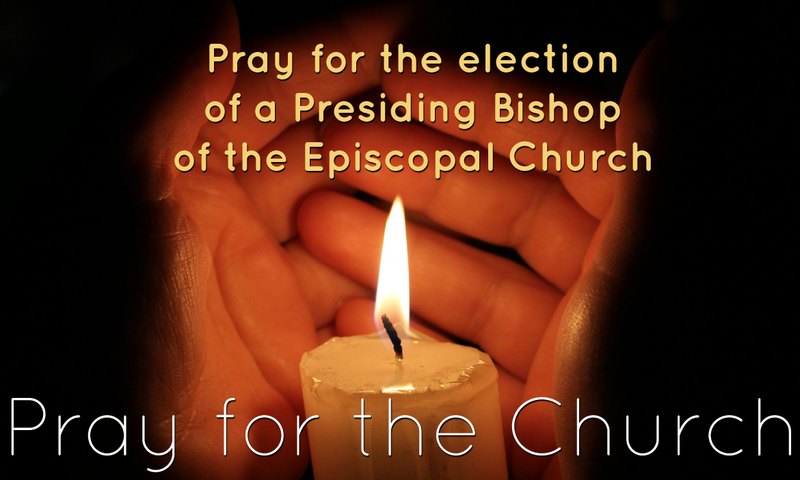 Pray for the Election of a New Presiding Bishop. You can find the candidates here: http://www.generalconvention.org/pbelect. The election will take place on Saturday, June 27 at the Cathedral Church of St. Mark. All bishops with seat, voice, and vote will vote in the election. Once the election has taken place, Presiding Bishop Katharine Jeffert Schori will refer the name to the House of Deputies for confirmation. Almighty and everlasting Father, you have given the Holy Spirit to abide with us for ever: Bless, we pray, with the Spirit’s grace and presence, the laity, bishops, and other clergy soon to be assembled in your Name in the 78th General Convention, that your Church, being preserved in true faith and godly discipline, may fulfill all the mind of him who loved it and gave himself for it, your Son Jesus Christ our Savior; who lives and reigns with you, in the unity of the Holy Spirit, one God, now and for ever. Amen. Almighty and everliving God, source of all wisdom and understanding, be present with those who take counsel in the 78th General Convention for the renewal and mission of your Church. Teach us in all things to seek first your honor and glory. Guide us to perceive what is right, and grant us both the courage to pursue it and the grace to accomplish it. 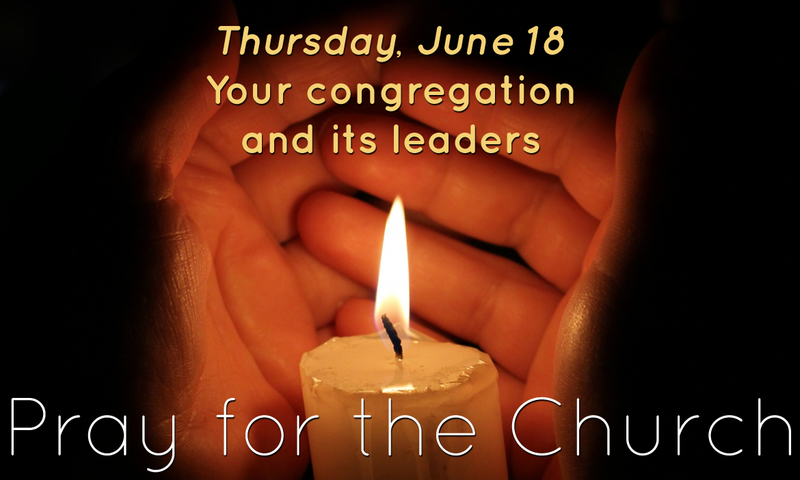 We pray especially for the leadership of Katharine, the Presiding Bishop, and Gay, the President of the House of Deputies, that they may exercise the ministry of leadership wisely and faithfully; through Jesus Christ our Lord. Amen. Pray for your Congregation and its Leaders (Clergy, Vestry, Ministry Leaders, and Others), and for your own Christian Witness. 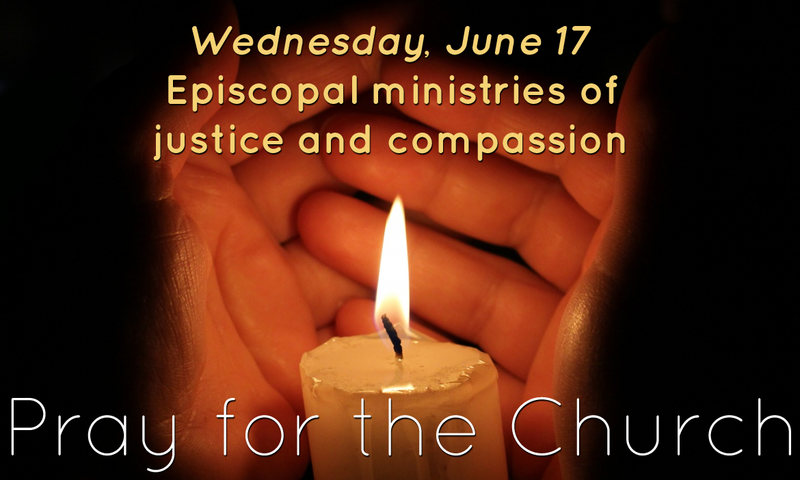 Pray for Ministries of Justice and Compassion in The Episcopal Church.